It’s official… well it sort of has been for a while but hey… the 90s are BACK! Taking the clothing world by total storm, the classic 90s style is one of the biggest trends we’ve seen in a while and it’s sure digging up some amazing memories for all us TruffleShufflers! It’s not only the 90s that are back, the Spice Girls are too!! Revealing their reunion tour just a few weeks ago, the world is going all out for the iconic girl power group and who can blame them?! 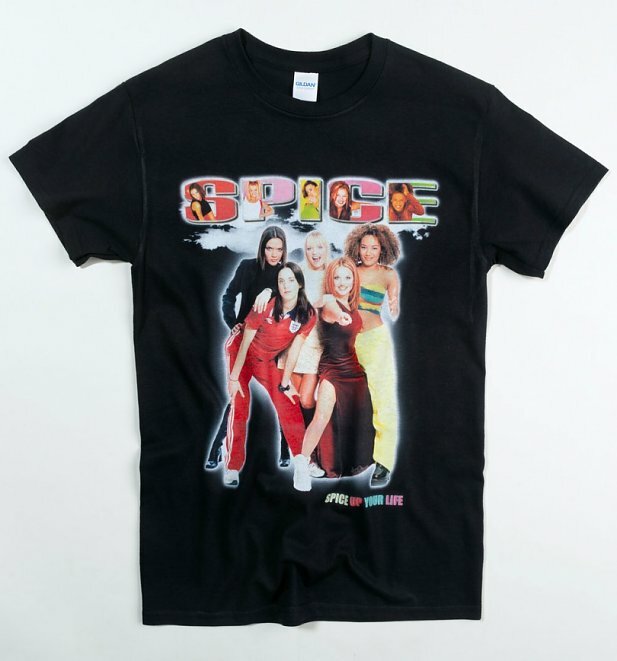 We’ll sure be there and 100% rocking this ace new Spice Girls T-Shirt. Do you like scary movies? Chances are… YES if you’re into the iconic 90s teen flick Scream! We’re pretty sure no sleepover was complete without a late-night viewing of this movie gem. 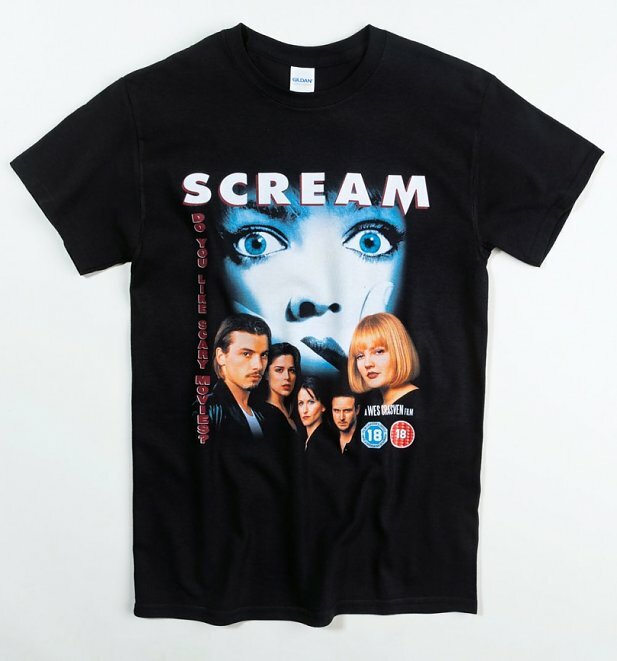 Show your love for this classic with our Scream T-Shirt. 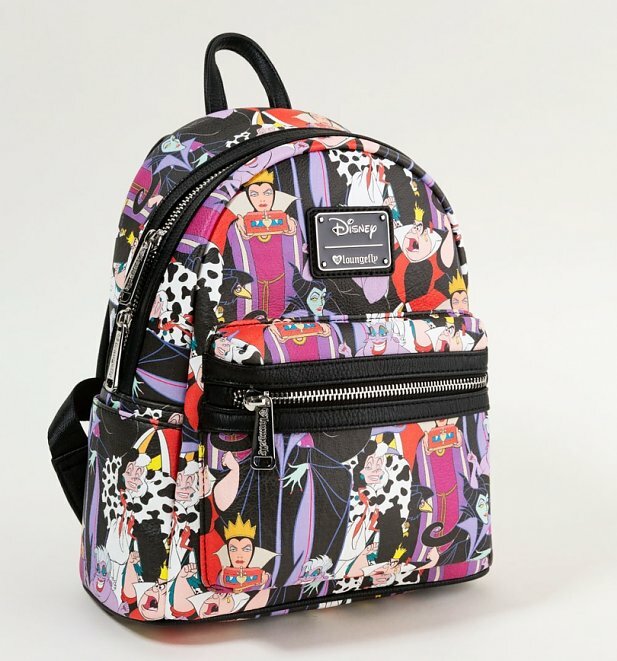 Seven Days Of Summer: Day Two – 15% Off Selected Disney Merchandise! We’re back with plenty more amazing deals with day two of our Saven Day of Summer offers! He’s super cute and now he’s super practical! 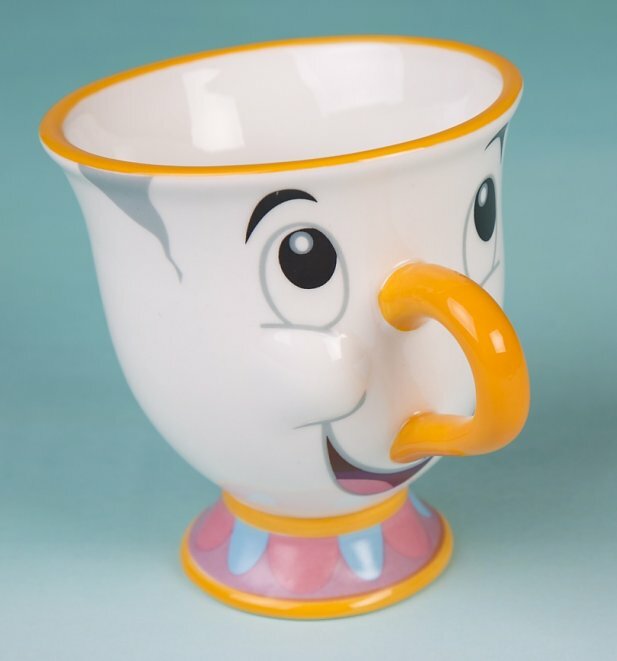 Show your love for this Disney icon with our Disney Beauty And The Beast Chip Mug. Such a childhood fave! 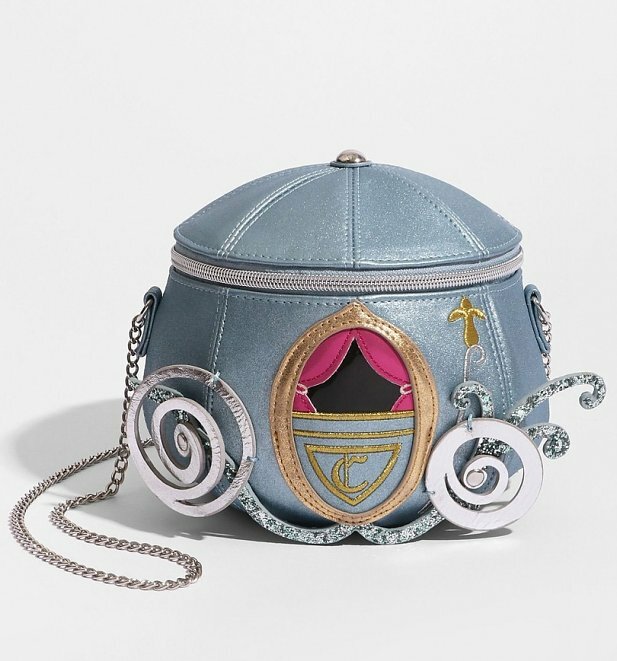 Make the fairytale a reality with this adorable Disney Cinderella Coach Bag from Danielle Nicole! Packed with detail and more Disney magic than you can imagine, this be making all kinds of statements… before it turns back into a pumpkin anyways! Such an iconic scene and what an amazing bag! 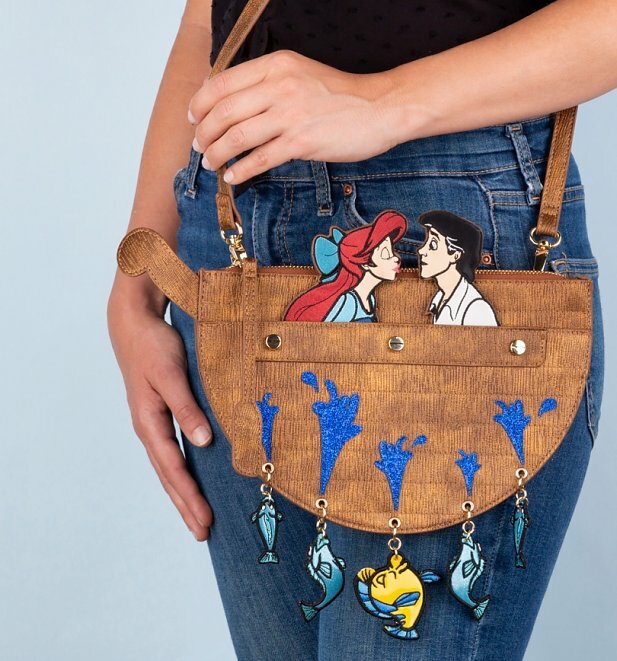 New York brand Danielle Nicole have done it again with this stunning Disney The Little Mermaid Kiss The Girl Crossbody Bag. Such a fun way to show your love for this Disney classic. 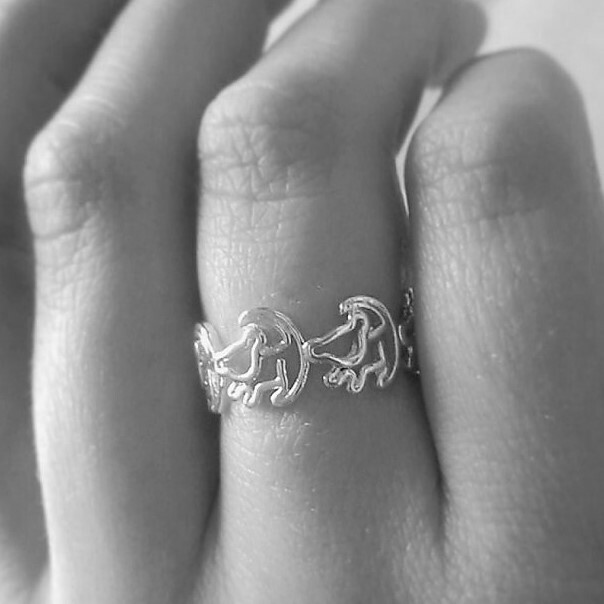 Bringing even more amazing brands into the mix, we’re giving you the chance to save on this Simba Outline Lion King Ring from Disney Couture! 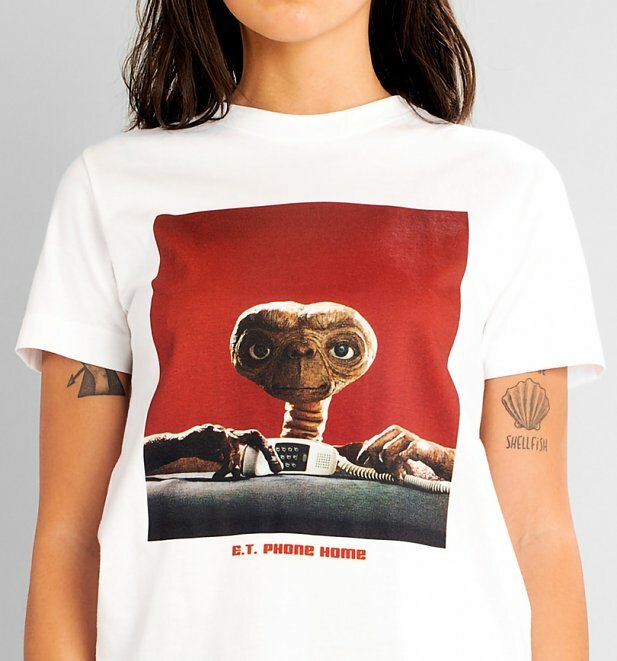 Simple, iconic and now on sale! 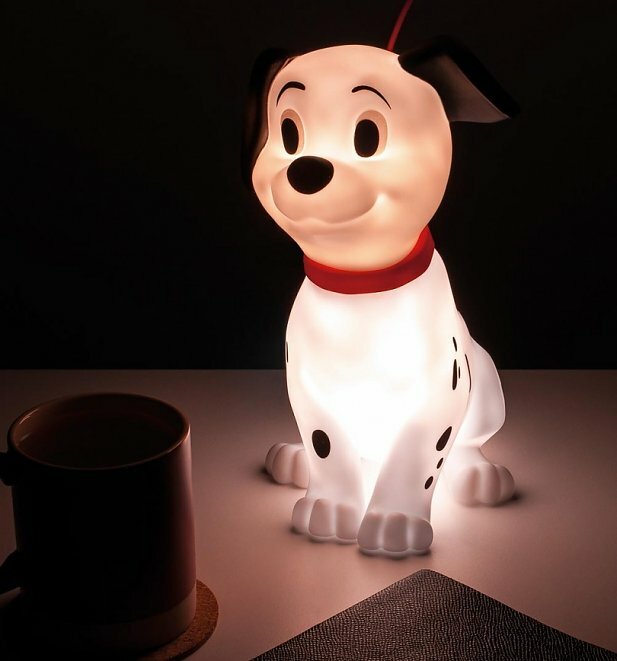 Packed with the warm glow only a Disney film or the smile of a puppy can deliver, add some Disney magic to your home with this super cute 101 Dalmatians Lamp. Just look! If looking #flawless is an excuse for an extra-long lounging sesh and more beauty sleep, then sign us up! 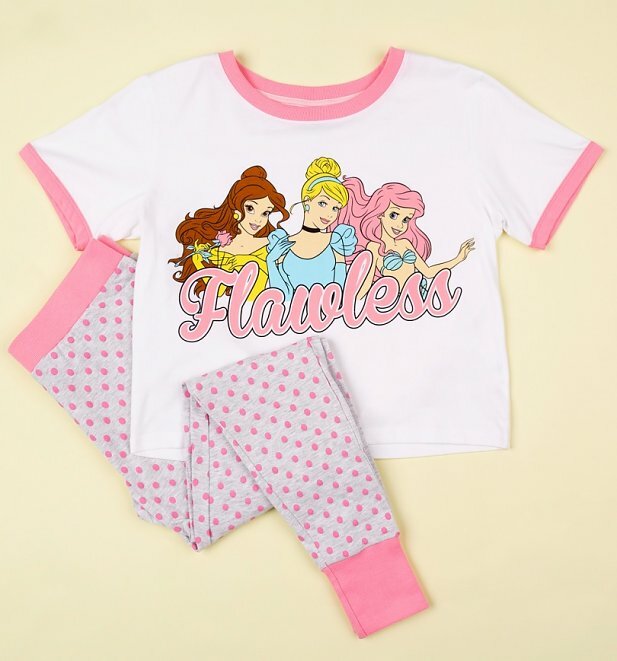 grab a deal on this ace Disney Princess Flawless Pyjama Set and start wearing your princess credentials with style! 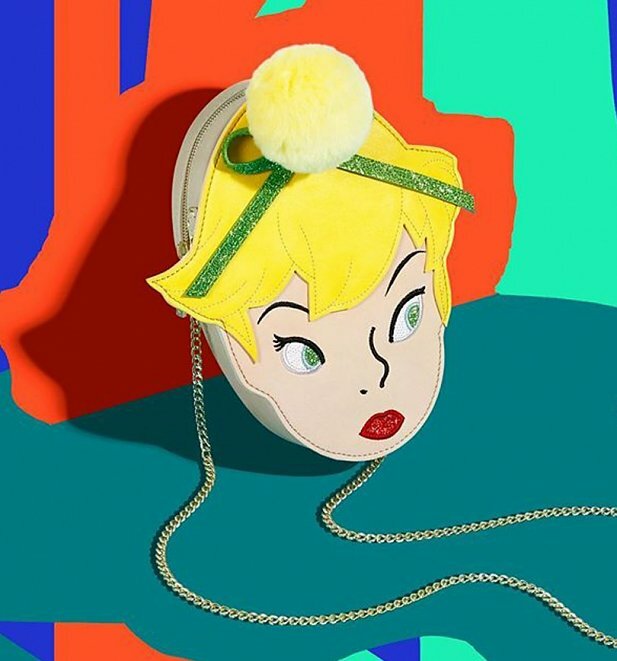 Why not sprinkle some fairy dust magic onto your look with this ace Disney Tinkerbell Crossbody from Danielle Nicole. Can they do no wrong?? There you have them peeps! Stay tuned to plenty more amazing deals heading your way over the rest of the week.